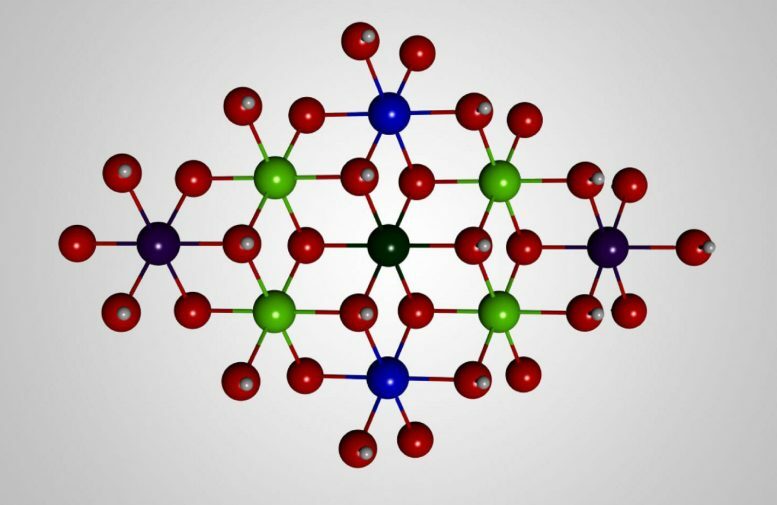 Those pictures revealed the active site of the catalyst–the specific location where water is broken down into oxygen–and showed that iron was performing the water-splitting reaction, not nickel. Water is converted to hydrogen and oxygen gases by a solar-fuel catalyst. Be the first to comment on "Caltech Discovery Moves Solar Fuel Production Closer to Reality"